I’ve been horrible posting reviews this month. I started a lot of highly-hyped titles. I also abandoned a lot of those same highly-hyped titles. Here’s the good, the bad and the ugly of what I finished this month. 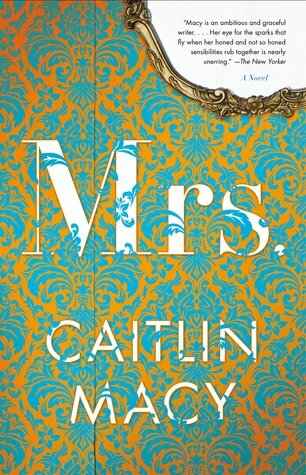 This novel was one big disappointment. 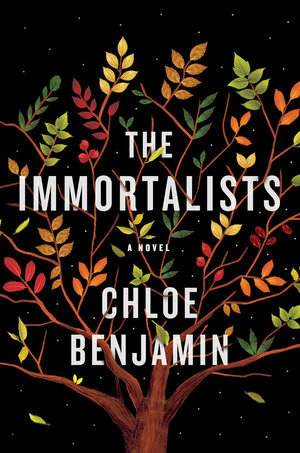 The premise seemed intriguing and I was in a “how do the 1% live” type of mood when I came across this title. This book just didn’t live up to its promise. There were far too many characters (important and not) to keep track of. There wasn’t much of a plot to follow. Lots of empty drama that wasn’t really dramatic. It was a lackluster tale that took a long, long time to set-up. The big reveal was also disappointing and didn’t add or change much to the plot. The narrator wasn’t very captivating either. Maybe it would have had more flow as text rather than audio. 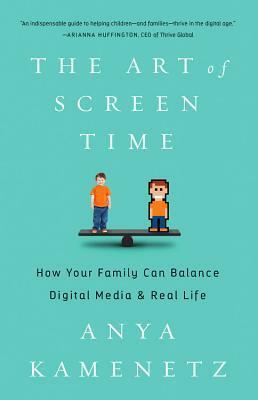 Kamentz’s take on the role of screen and technology in our lives is one that is refreshing, non-judgemental and actually provides realistic concepts and talking points that parents can apply to their lives. Or at the very least, start discussing to see if any changes need to be made. At the end of the day, her most salient points are this: If you’re going to expose your child to technology, be there with them. Explore the game, the TV show, the YouTube video with them. Talk to them about what they are seeing, feeling and thinking on the screens. Limit screen time according to your family needs and structure. Although the 1 hour marker hails supreme, Kamentz offers suggestions on how to either monitor, reduce to moderate screen time based on various parenting styles. She digs through a lot of research to back-up her opinions, supplementing occasionally with her own anecdotal stories from home. 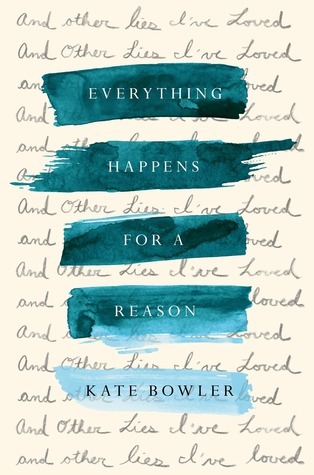 This was neither a well written, nor a well-edited book. The audience the author was talking to was muddled between parent, camp counselor and outdoor woodsman. 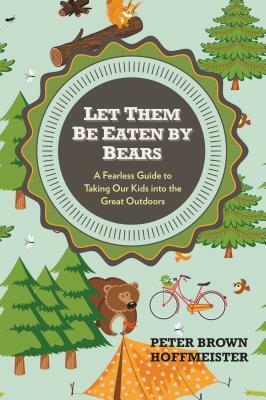 Although the gist of it was OK, go outside, its good for your kids and builds resiliency, the author’s way of getting this point across was completely lost. 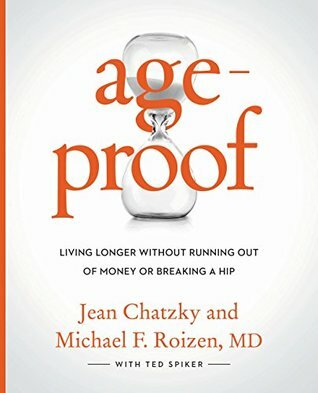 Age-Proof: Living Longer Without Running Out of Money or Breaking a Hip by Jean Chatzky and Michael Roizen, MD. This entire book is about how your wealth and health overlap and how to improve your circumstances in both arenas. The entire book was long, repetitious and although it was inspirational and motivational, very little information in it was actual useful. Not my cup of tea. The audiobook narration was horrid. So grating on my ears. Siiiiimoooon.